Hi Guys. Just had to share a great product with you that I have discovered at Woolworths in Melbourne. Le Fournee Doree Brioche Burger Rolls. A pack of 4 is only $5.00 and they are fantastic. Not too big, soft and delicious. 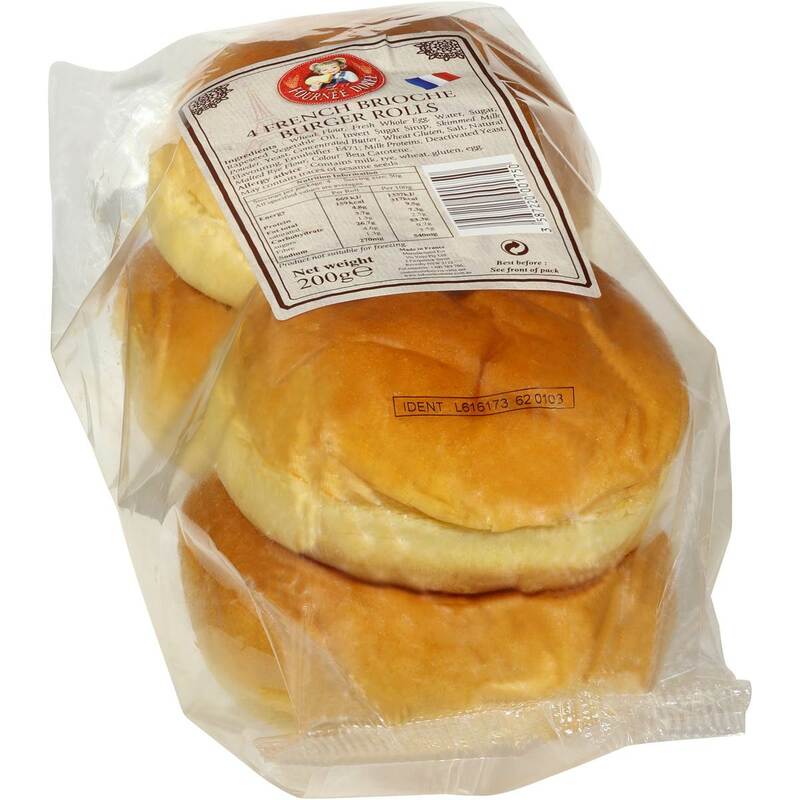 Great with a burger inside or used for a breakfast roll. Baked in France, and due to their sugar content, they have a long shelf life.. 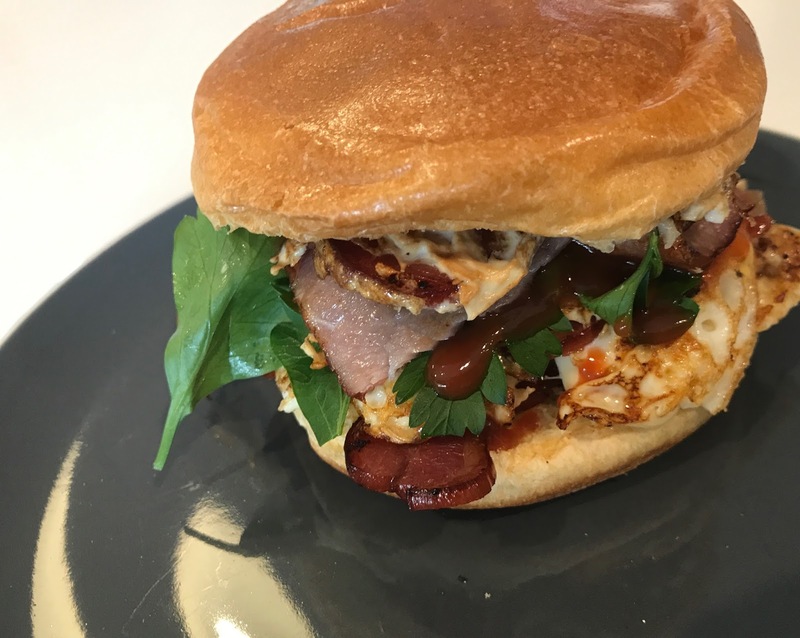 Here is Breakfast burger I made a few weeks ago. Bacon, Egg, Cheese, Parsley, Baby Rae Hickory Smoked BBQ Sauce....YUM!